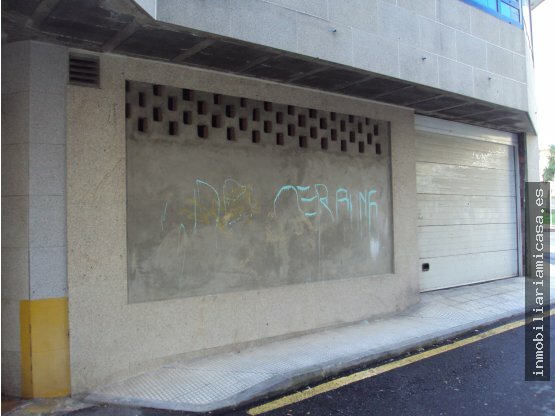 UNO CUENTA CON 80 M2 Y SU PRECIO ES DE 500 €. 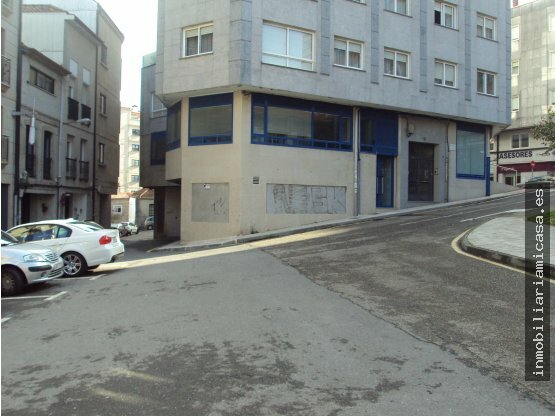 EL OTRO CUENTA CON 70 M2 Y TAMBIEN SE ALQUILA EN OTROS 500 €. FÁCIL ACCESO DE VEHÍCULOS PARA CARGA Y DESCARGA.